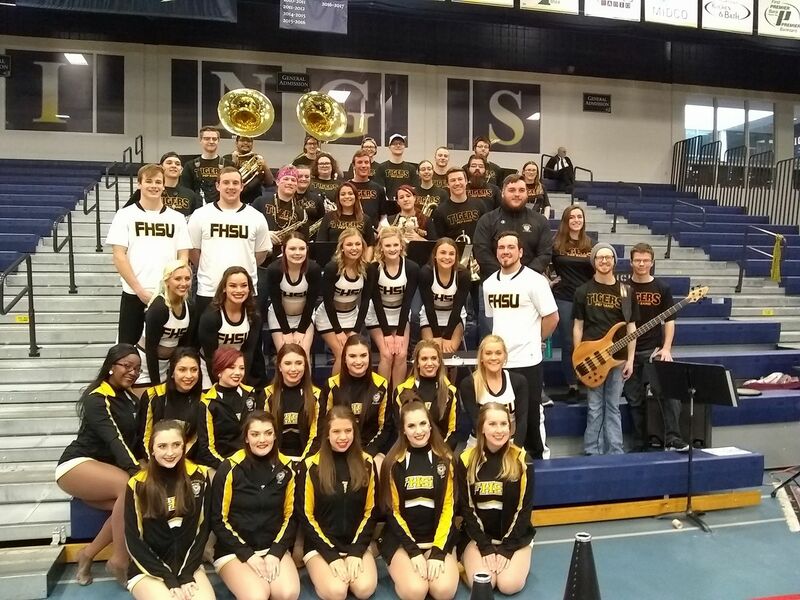 The exciting, high-energy FHSU Pep Band performs at all Men's and Women's home basketball games. The Pep Band has earned a reputation as one of the best in the MIAA Conference and helps make Gross Memorial Coliseum one of the toughest places for Tiger foes to win. Each spring the band hits to road supporting the Tigers' post-season efforts in the MIAA Conference and NCAA tournaments. The Pep Band regular and substitute rosters are determined by audition in October. Students can try out on piccolo, clarinet, saxophone, trumpet, mellophone, trombone, baritone, sousaphone, electric bass, and drum set.  Audition music typically comes from the Marching Band season. All Pep Band members receive a stipend for their service based on the number of games played. For more information please contact Dr. Peter Lillpopp.